Roeslein Alternative Energy (RAE) is proud to announce the opening of a new project office. 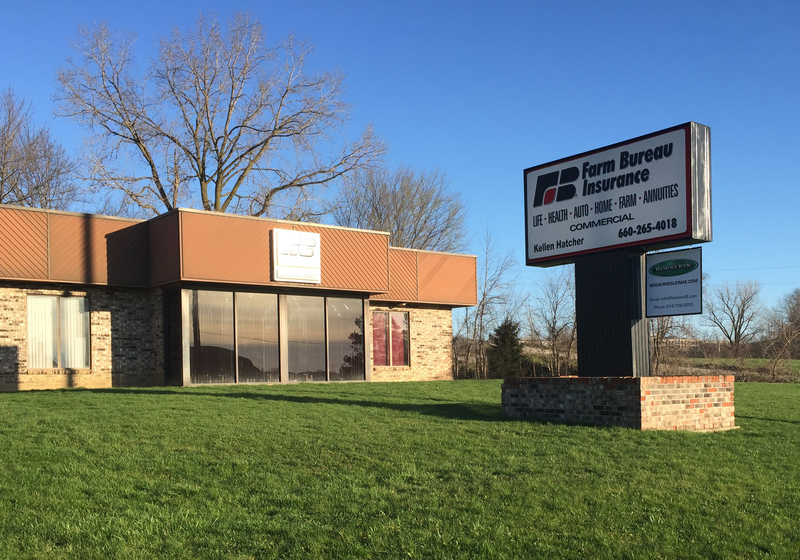 The office will be located at 825 North Pearl Street, Suite 1, in Milan, Missouri. This office will be the home of RAE for the next 12 months as they work with residents in northern Missouri to expand their hog waste to renewable natural gas project. This office will be a resource for RAE employees and will allow area residents to interact with the RAE team. RAE representatives will be accepting appointments and walk-ins from landowners and residents who may have questions or concerns about the expansion of their current project. In 2014, Roeslein Alternative Energy partnered with Smithfield Hog Production (SHP) of Missouri, placing impermeable covers over their hog manure lagoons to create and capture methane gas using a process called anaerobic digestion. The captured methane is dried and cleaned and then injected into the national pipeline where it is sold to customers throughout the United States. Pictured is Roeslein Alternative Energy’s new project office in Milan, Missouri. This space is home to both Roeslein Alternative Energy and Farm Bureau Insurance.